en vond het maar matig (vooral het westelijke deel). Ik zal het pad nog eens doen en daarna een definitief oordeel vellen. 1. alleen het beste deel lopen. 2. de hele route mountain biken i.p.v. wandelen. Great Glen, Schotland's langste trogdal ( U-dal ). Het Great Glen is een zeer lang en kaarsrecht U-dal in de Highlands. 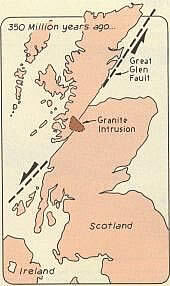 known as the Great Glen Fault. 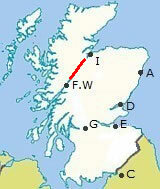 direction and Shetland in the other. level, forming a series of deep lakes. Loch Ness is the largest and most famous of these lakes. of a fracture or fracture zone move relative to each other. 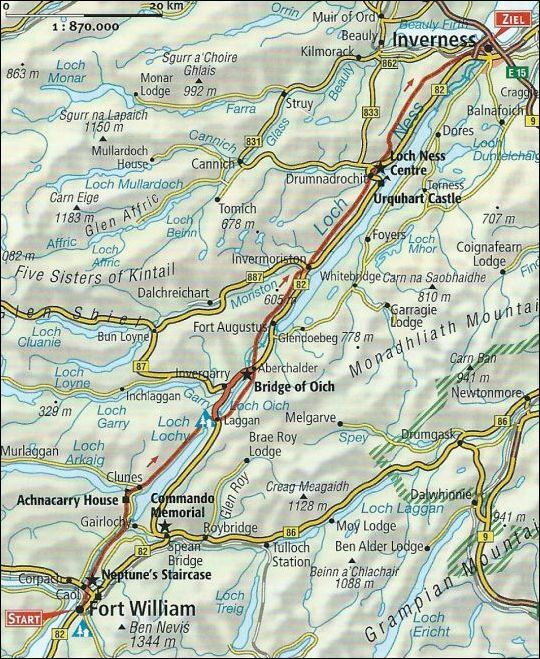 .. near Fort William and close to Ben Nevis, the highest mountain in the UK. 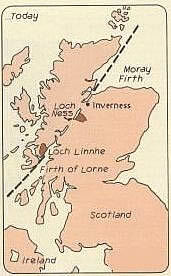 .. Moray Firth (= fjord), the gateway to the North Sea. 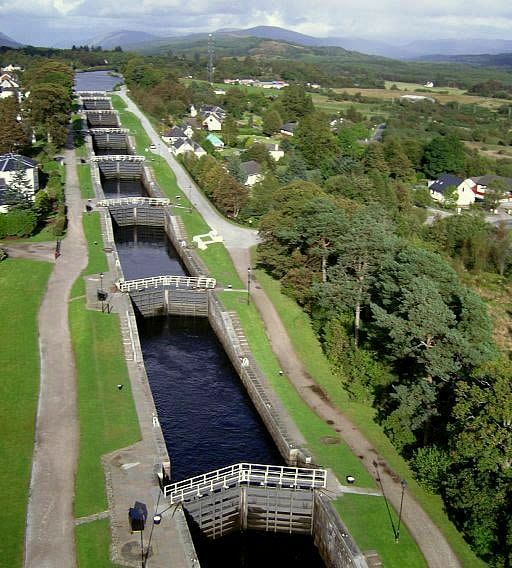 • The Way follows the route of the Caledonian Canal. .. less susceptible to the vagaries of the weather." 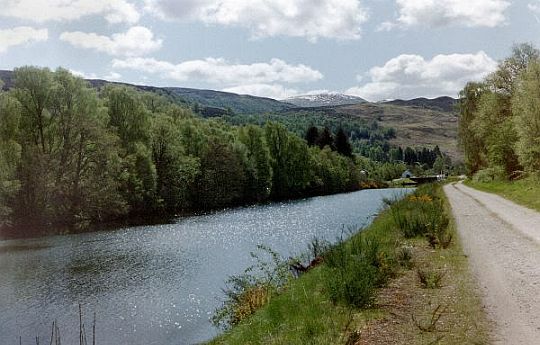 .. the lochs and canals on forestry tracks. .. Alleen de laatste dagen loop je ook hogerop over de "hillside"
.. (zie kaart en hoogteprofiel hieronder). 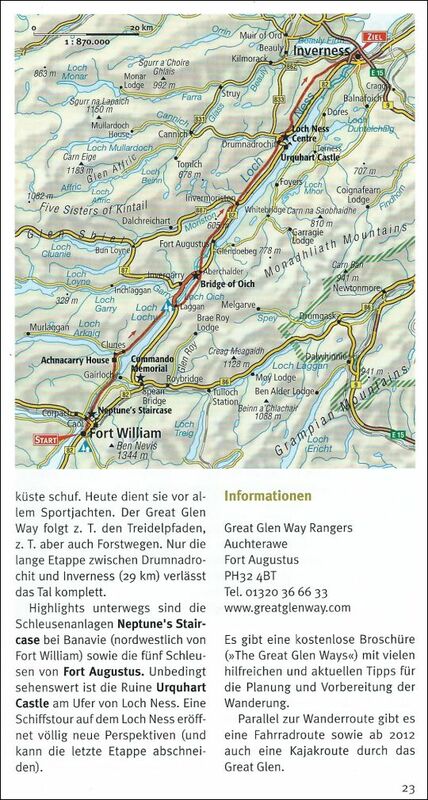 Van Fort William naar Inverness. 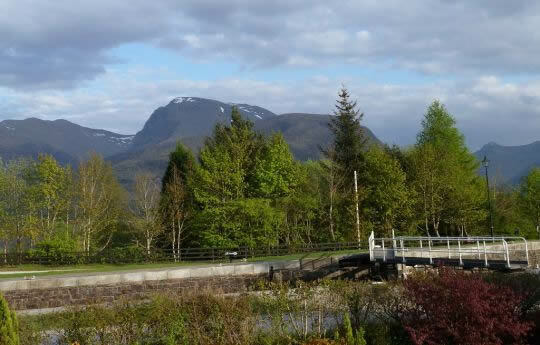 • Ben Nevis (1344 m) seen from Neptune's Staircase. in Inverness is het veel droger en zonniger. average annual rainfall of 2 meter (Zie: stuwingsregen hieronder). just 65 cm a year. Lichte wandelingen en de laatste twee dagen zwaar. 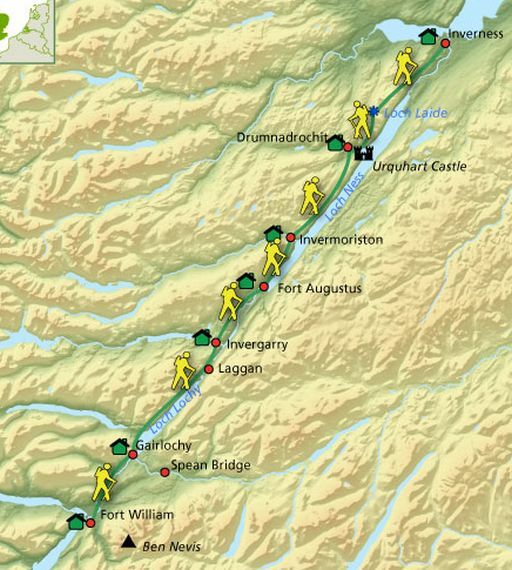 • The route follows canal towpaths, loch shore paths and forestry tracks. • There are no stiles (overstapjes). .. steep hills and longer hills on the last day of walking. .. out the steep climb. Het is een National Trail en heeft dus goede markering in het terrein. Men heeft ook hier en daar informatiepanelen geplaatst. 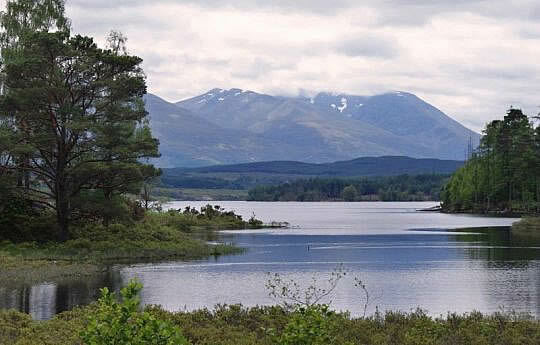 • Loch Lochy and Ben Nevis Range. Er bestaan verschilende typen geologische breuken. 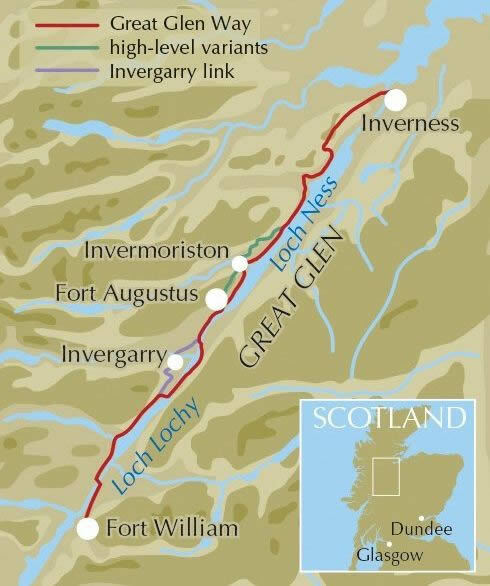 Hier bij de Great Glen betreft het een zgn. horizontaalverschuiving. langs een verticaal breukvlak (zie kaartjes hieronder). Men heeft de verplaatsing bepaalt met behulp van een door de breuk doormidden gesneden granietintrusie. De afstand tussen de twee helften is tegenwoordig ten minste 100 km. the southeast side of the fault. The fault is similar in character to the present day San Andreas fault in California. The rocks along the fault were pulverised and shattered by the fault movements and so have been eroded more easily by flowing water and scoured by ice. steep and too rocky for anything but forestry. 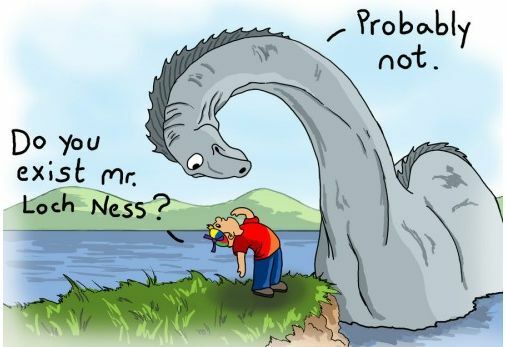 .. Loch Ness) te verbinden met de west- en oostkust. • Na in gebruikname in 1822 bleek het kanaal al spoedig te klein. .. Tegenwoordig varen er dan ook vooral plezierjachten en vissersboten. .. with the Moray Firth, via the lochs of the Great Glen. .. Pentland Firth revived interest in this canal. .. had designed and built countless famous structures across Britain. 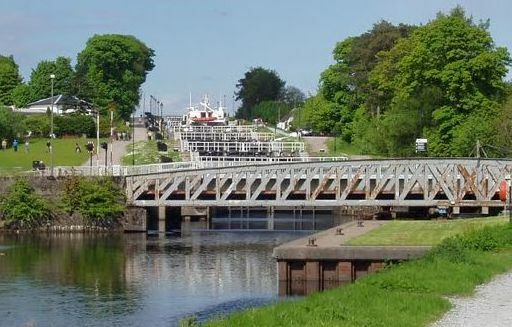 .. but Telford’s legacy includes 29 sets of locks along its length. ... tourist attraction for watching boats. .. hoogteverschil van 20 meter overwinnen. .. Het is de langste sluizentrap (staircase lock) in het Verenigd Koninkrijk. Het is 37 km lang en zéér diep en bevat daardoor maar liefst 8 kubieke kilometer water. Daarmee is het het grootste zoetwatermeer van Groot-Brittannië. 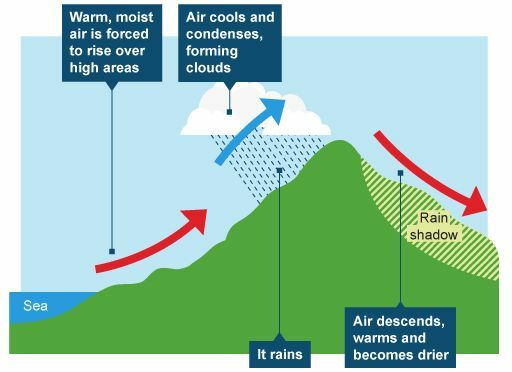 Het bevat méér water dan alle meren in Engeland en Wales tezamen. de 2 high-level varianten (de groene lijntjes). .. Vul de veldflessen bij het verlaten van de dorpjes. • Neptune's Staircase: een sluizentrap van acht sluizen. • Inverness: castle, cathedral, the Inverness Museum and Balnain House. 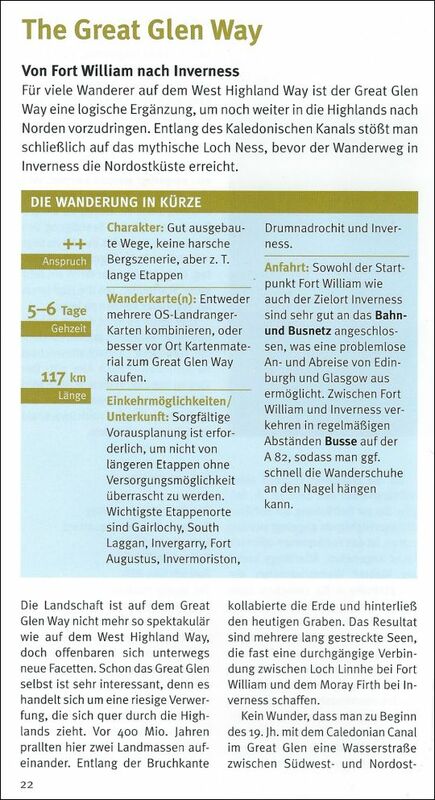 .. ( Inver betekent: monding, dus Inverness = monding van de rivier de Ness. .... Ook zo bij Invergarry en Invermoriston). .. (Following the high-level forest tracks from Invermoriston). Ik herinner me dat langs een van de meren verbodsbordjes stonden. mag wildkamperen op deze route ! ..very few and far between. 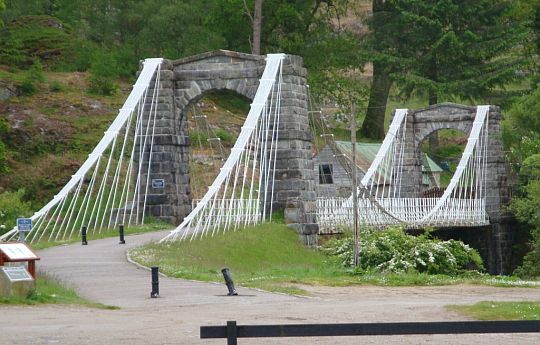 • Bridge of Oich, the design is based on cantilevered chains supported between stone arches. • Het kanaal bij Kytra Lock; je kijkt zuidwestwaarts. 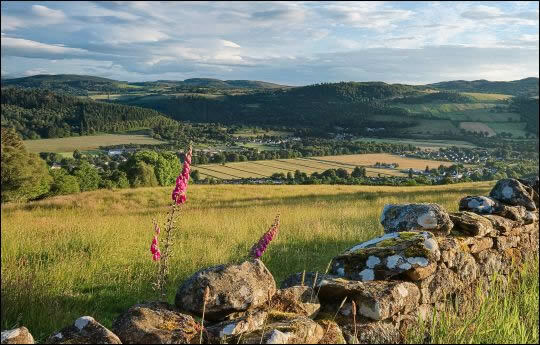 • Drumnadrochit in de verte. • Fort William: visit Glen Coe or Glen Nevis or climb Ben Nevis. 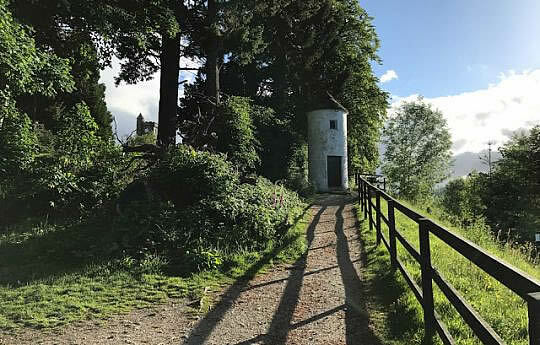 • Old tower near Loch Ness. 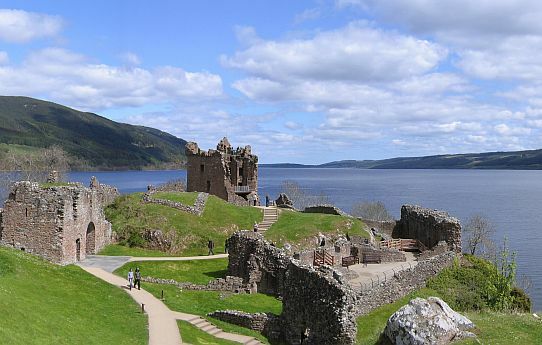 • Urquhart Castle and Loch Ness. Arrival in Fort William for your first night's accommodation. There are only traces left of the original fort built to keep the dreaded Highlanders at bay. “Seal Island” to see the grey seals loitering around. 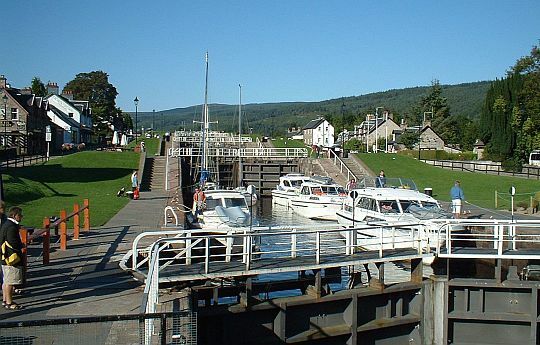 .. ..(By the Caledonian Canal and up Neptune's Staircase). .. opportunity to do several side trips. .. earliest stone castles, built in 1260. .. 3.5 miles hilly walk. .. ..(Mainly in forest looking across Loch Lochy to the mountains). .. mostly. shared with the Great Glen Cycle Route. .. is only open in the afternoons. .. will get splendid views of Loch Lochy with the mountains behind. 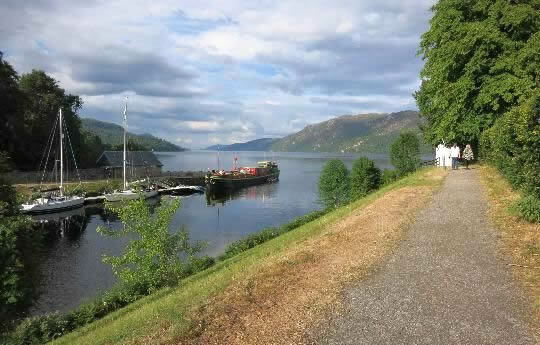 .. ..(Low level walking by Loch Oich and the Caledonian Canal). - This section is one of the finest. .. walk along the wild side of Loch Oich with its magnificent woodland. .. then. a canal towpath. .. Fort Augustus, which is a great viewpoint. .. Canal and several museums. .. enough time for a short cruise on Loch Ness. • Vrijwel de hele route blijf je ten noorden van kanaal of meer. .. Alleen de tweede etappe kom je aan de zuidzijde (bij Loch Oich). .. ..(Along the lower slopes of the mountains above Loch Ness). - A harder day today 13km with steeper ascents. .. uphill to a forest track. .. little bridge built by Thomas Telford. - There are nice leafy walks down by the river. .. ..(Ascent to 300 m, looking down to Loch Ness). - There is quite a bit of undulation today. .. commanding views over Lochness, café and an interpretational centre. .. a Loch Ness Monster visitor’s center…or two!
. .. then gradually downhill through woodland and on the canalside). .. especially if you want to see something of Inverness. - So the tour is shortened by a taxi transfer to Loch Laide. .. past and modern, although mostly Victorian. - Als je de taxi neemt, wordt het een lichte wandeling van 22 km. 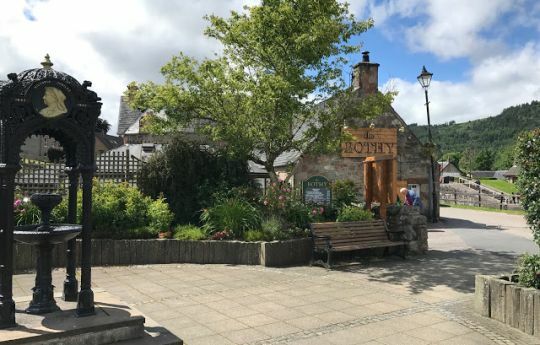 • Ook Fort Augustus heeft een sluizentrap. .. waar geen stapelmuurtjes, heggen of rasters meer zijn.